I enjoy having smoothies for breakfast because I find it refreshing and simple to make. 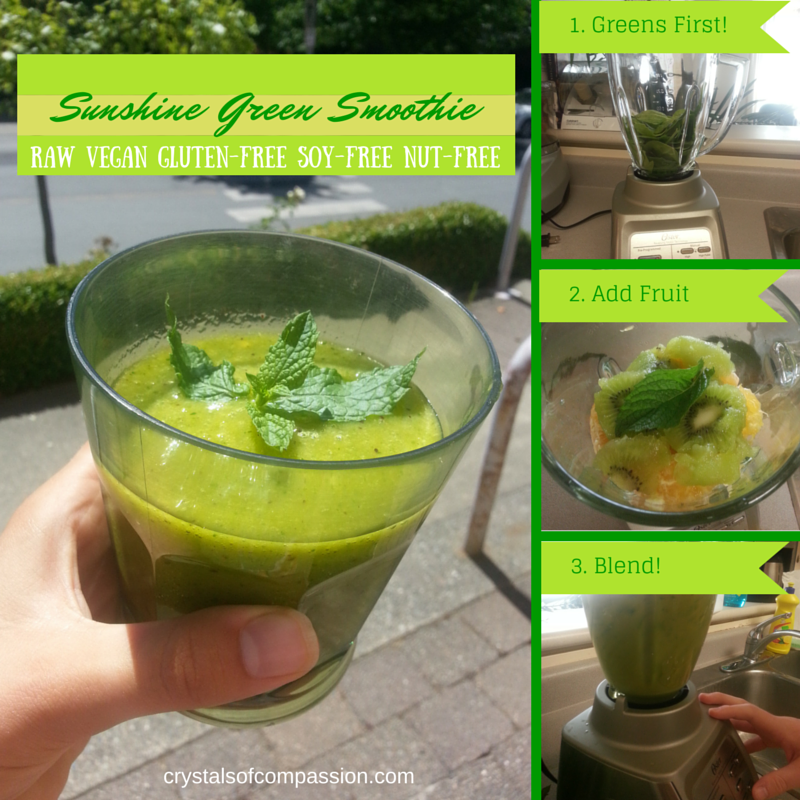 I used to have a lot of trouble making green smoothies! It’ll either taste really bitter or appear brown in colour and have chunks of leafy greens in it. However, I studied the tips on how to make a fantastic green smoothie and I want to share it with you. If it was easy for me, then it’s easy for you! Here’s one of my favourite creations and you’ll have to let me know what you think of it! Pour and enjoy! Serves 1-2 people.